We are a unique, high-tech dental office that provides excellence in cosmetic, reconstructive and implant dentistry. We bring art and science together to improve the lives of our clients. Using the latest in advanced dental technology, we create dazzling smiles that brighten your life. Call (731) 632-3371 to find out more! 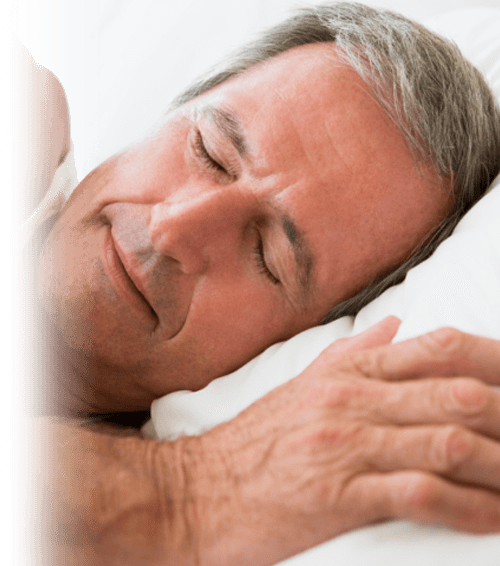 Snoring loud all night, waking up gasping for air, and daytime drowsiness are just a few of the symptoms of sleep apnea. There is help available! A dental laser is designed for use in soft tissue dental procedures. With the use of a soft tissue laser, we can treat periodontitis and perform advanced soft tissue procedures without cutting or stitching. Treatments are more comfortable and healing time is greatly reduced.